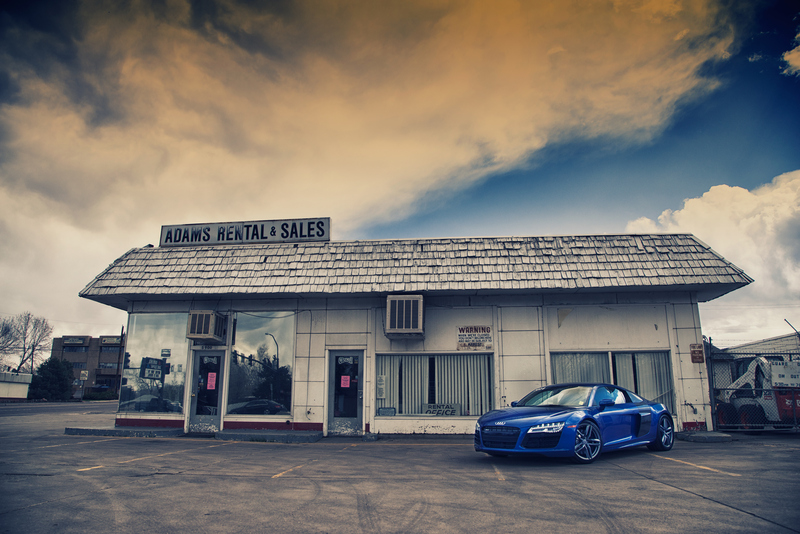 Michael Cutler - Rent an R8! 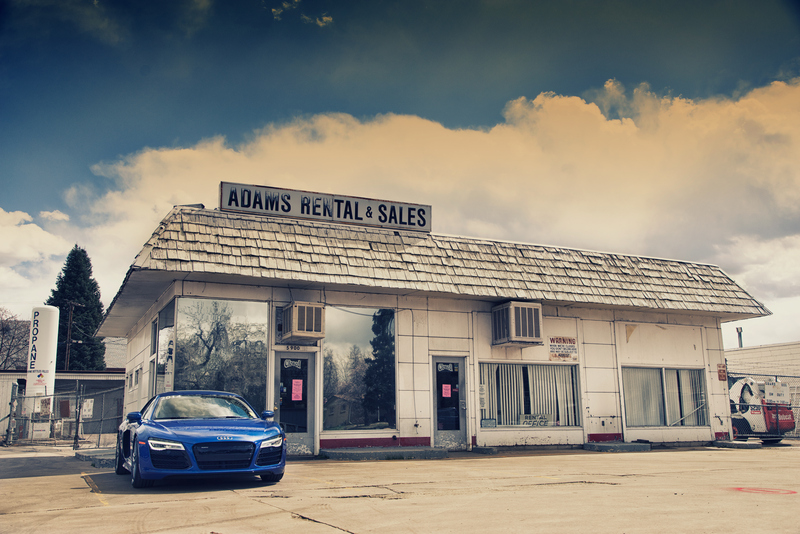 As this generation R8 bids farewell, it was time to do one last shoot with one. Still a sharp looking supercar! 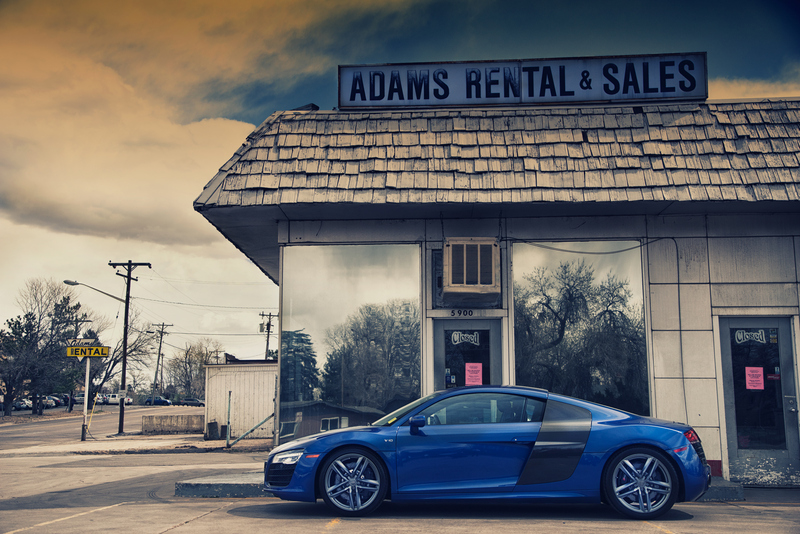 Cheers R8!